Labelling requirements are detailed, complex and quite specific across the full range of product categories. The consequences for incorrect labelling of food products can be severe and costly for your business. With the range of enzymatic/ chemical test kits plus ELISA and Rapid test from BioSystems you can now test your food and beverage production for nutritional information and allergens easily and accurately. All packaged foods sold in Australia and New Zealand must comply with the labelling requirements of the Australia New Zealand Food Standards Code. 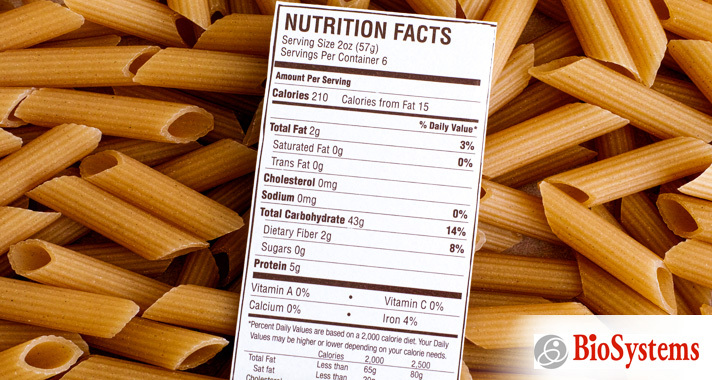 Food labels must carry essential information, so that consumers are informed of the nature and properties of foods before they buy. Food businesses must ensure that they do not mislead or deceive consumers with any claims made on food labels. Food importers must also comply with Australian labelling laws. 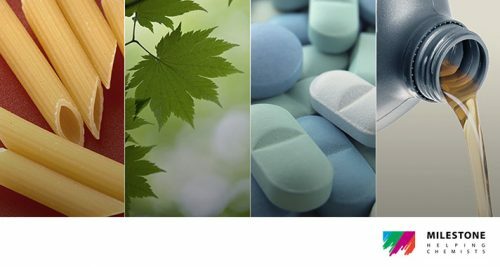 With the range of enzymatic/ chemical test kits from BioSystems you can now test your food and beverage production for a wide range of constituents. For example, total sugar can be easily and conveniently analysed with the use of BioSystems “Total sugar kit” cover sucrose, fructose and glucose. Preservatives such as ascorbic acid and sulphur dioxide can also be easily analysed with partially or fully automated instrumentation with the Y350 or Y15. Each kit provides an information data sheet for areas of use, detection limits and linearity limits for all analysis. You will also find a section containing sample preparation for analysis of a wide range of food and beverage types. BioSystems also have a wide range of ELISA and Rapid test available for allergens analysis. ELISA kits come as 96 well plates for the rapid quantitative analysis of a range of allergies and require the use of a plate reader for analysis. For analysis of smaller numbers of samples the 96 well plates are perforated to allow only the required number of rows of wells to be used at any particular time. Rapid test kits provide for a convenient test which gives a qualitative analysis for the presence of the component being tested for. All components required for the test come with each test kit with no laboratory instrumentation required. With the wide array of analysis available from BioSystems it is possible to do all your analysis in-house.